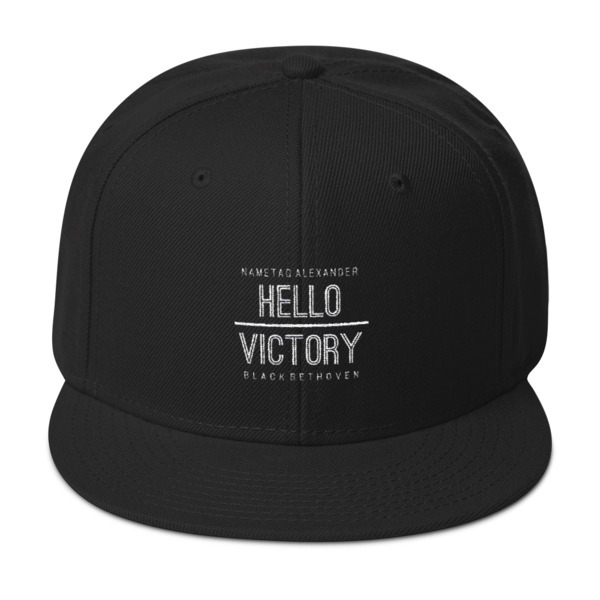 Along with pre ordering the "Hello Victory" re issue, and/or streaming/purchasing "The Greatest" track, it's only right to order the limited edition "Hello Victory" snapback. This one is available in black with white flat embroidery stitching. Likely to go quick online. Hit the link above to order yours.